Ulrich Furbach is a retired Professor of Artificial Intelligence at the University of Koblenz and Adjunct Professor at Vellore Institute of Technology in India. He is co-owner of wizAI solutions GmbH. His research interests include knowledge management, automated reasoning, multiagent systems, and cognitive science. After his officer training in the German Federal Armed Forces he served as an lieutenant in the tank forces. Ulrich Furbach obtained his Diploma and Habilitation in informatics from the Technical University of Munich and his PhD from the University of Bundeswehr. He directed the Automated Reasoning Group at the TU Munich from 1987 to 1990 and the Institute for Knowledge Media in Koblenz from 2000 to 2003. He was president of CADE Inc., he was a board member of the European Coordinating Committee for Artificial Intelligence and he was speaker of the German AI Society. He is co-founder and owner of the spin-off company wizAI (www.wizai.com), which develops knowledge management systems, information systems and solutions for digital signage. He is also teaching yoga in the tradition of Prof. Rocque Lobo as a sort of Marma-Yoga. 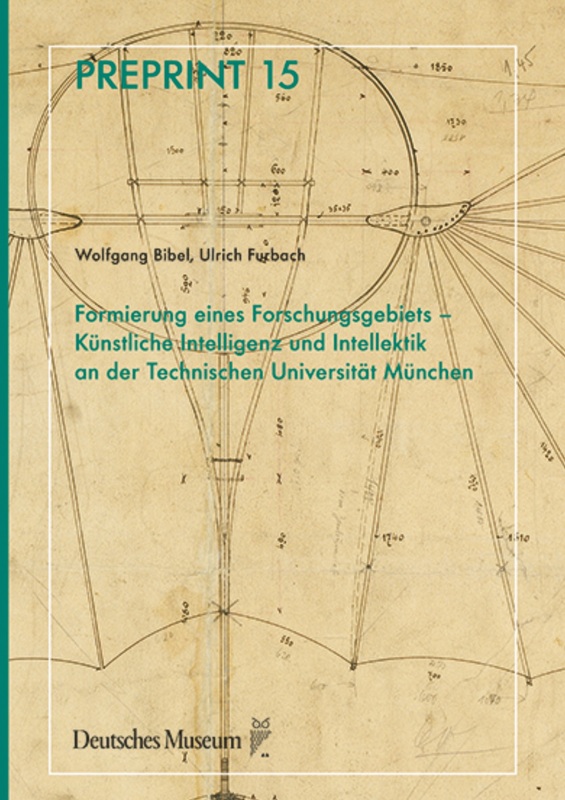 Ulrich Furbach is ECCAI- and GI-Fellow and Chair of IFIP TC 12 on Artificial Intelligence. The DFG-project CoRg addresses problems characterized by ambiguity and uncertainty, meaning that it is used to handle problems humans are confronted with in everyday life. When developing a cognitive computing system which is supposed to act human-like one cannot rely on automated theorem proving techniques alone, since humans performing commonsense reasoning do not obey the rules of classical logics. This causes humans to be susceptible to logical fallacies, but on the other hand to draw useful conclusions automated reasoning systems are incapable of. Humans naturally reason in the presence of incomplete and inconsistent knowledge, are able to reason in the presence of norms as well as conflicting norms and are able to quickly reconsider their conclusions when being confronted with additional information. The versatility of human reasoning illustrates that any attempt to model the way humans perform commonsense reasoning has to use a combination of many different techniques. This project aims at the construction of a cognitive computing system by modeling aspects of human reasoning like emotions and human interactions. For this, we will extend classical logical reasoning with non-monotonic reasoning like defeasible logic and normative reasoning and combine it with machine learning techniques. This will not only be carried out on a theoretical level. Different components important to model the commonsense reasoning process will be developed and combined to a cognitive computing system which will be tested using benchmarks from commonsense reasoning. Ulrich Furbach is teaching Yoga. He follows the school of Prof. Rocque Lobo for Marma Yoga. My main interest in research is in automated reasoning and knowledge representation. Since many years my focus is on applying dedution systems to real world problems. One of my major projects to this end is the Loganswer/Ratiolog project which aims at a natural language open domain question answering system. Nowadays IBM calls the technique we are using "cognitive computing". In cognitive science there is a lot of work to desrcibe and to model human reasoning. Recently we found out, that our 1st order theorem prover Hyper is able to process Deontic Logic, which can be used very naturally to describe norms and policies. U. Barthelmess, U. Furbach. Künstliche Intelligenz aus ungewohnten Perspektiven. Ein Rundgang mit Bergson, Proust und Nabokov. Springer Vieweg, 2019. U. Furbach, C. Schon. Reasoning and Consciousness. Teaching a Theorem Prover to let its Mind Wander. In The Third Conference on Artificial Intelligence and Theorem Proving, AITP2018. http://aitp- conference.org/2018/aitp18-proceedings.pdf, 2018. U. Barthelmeß, U. Furbach. 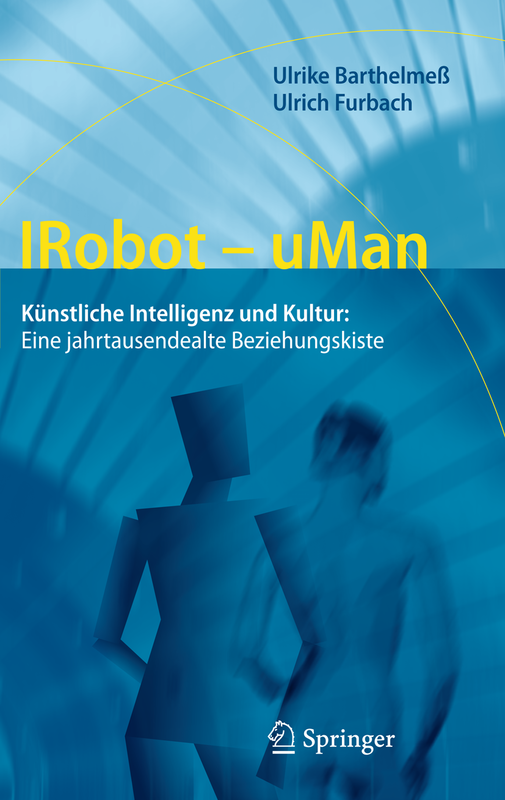 IRobot– uMan. 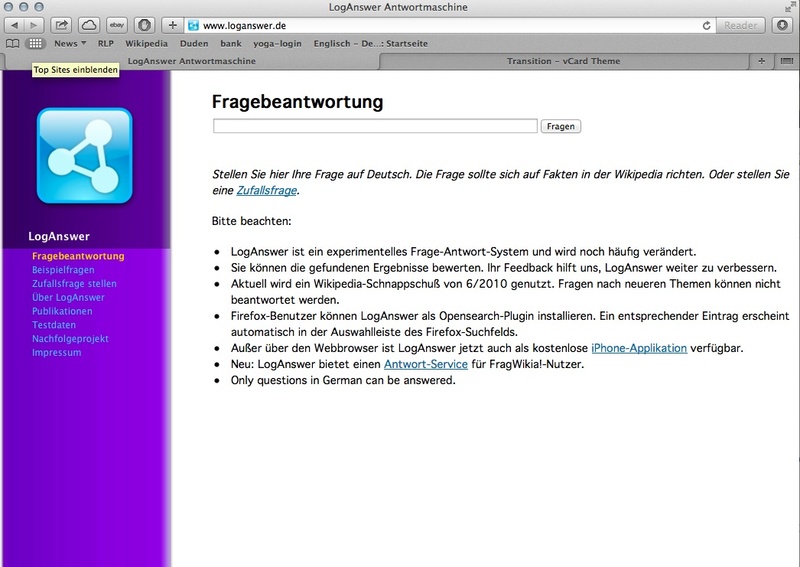 Springer, 2011. Google Scholar via this Link. Some reports from conference and research trips are here. For a down-under trip upside down please follow this Link. Ratiolog and his predecessor Loganswer are finished projects about deep question answering based on Computer Linguistic and Automated Deduction. In Rationlog the main goal was to incorporate models for human rationality. 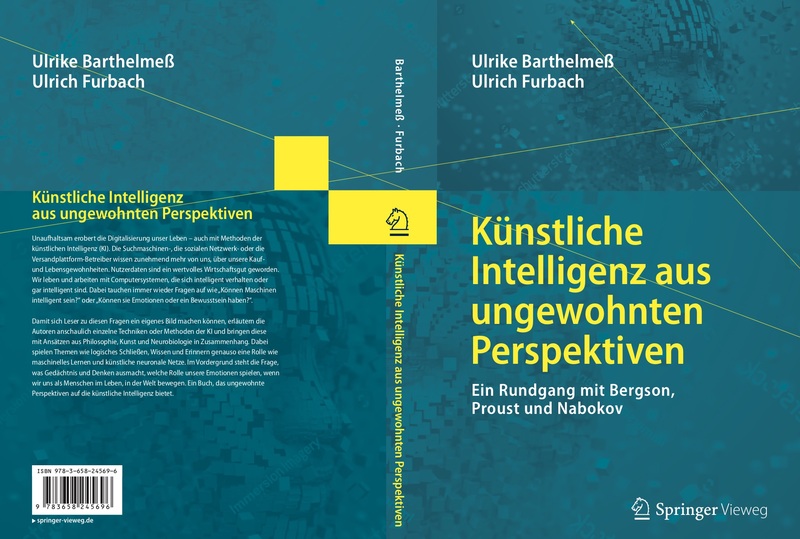 In this book project we are aiming at a combination of cultural and literary treatments of knowledge and remembering with modern computer science and artificial intelligence work. An example is the depicted cookie, a Madelaine, about which Marcel Proust wrote, that the taste of it triggered the memories about a certain episode of his life. Finished! Currently in print with Springer.